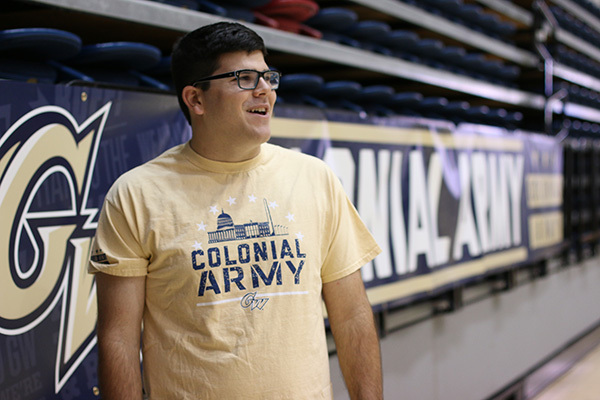 Junior Ian Mellul was walking back to campus from work last year when he had the idea to get men's basketball swingman Patricio Garino involved in the Colonial Army as a member of the organization's executive board. When Patricio Garino and Ian Mellul were freshmen, the Colonial Army listed 1,500 members in its ranks. The organization now boasts more than 3,500 students who attend both varsity and club sporting events, but are best known for flocking to the Smith Center, cardboard fatheads of players’ faces in tow, for basketball games. Garino, a junior starter on the men’s basketball team, and Mellul, a junior political science major who is co-president of the Colonial Army, are something of an odd couple. But the two have developed what Mellul called a “close” friendship, working together to pull the GW faithful out of the woodwork as both basketball programs have grown more popular in recent years. Over the weekend, more than 2,000 students attended GW’s games against Richmond and George Mason, the first two home games of conference play to take place while school was in session. More than 1,100 students attended the “Buff Out” game against Richmond, where visitors got free T-shirts, and almost 1,000 showed up on Saturday to watch the Colonials take on George Mason. 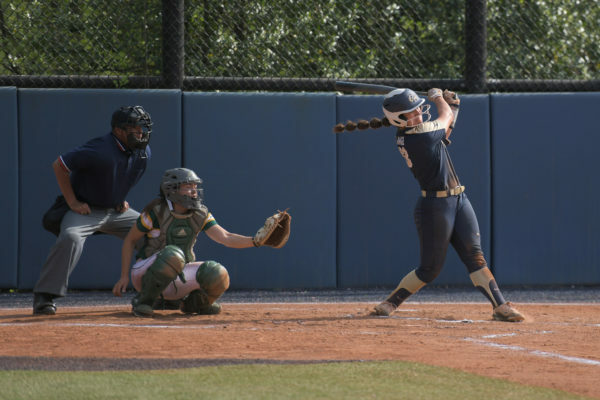 While Mellul attributes the Colonial Army’s growth to the men’s and women’s teams’ successes over the last two seasons, Garino said the group has helped push the teams. Though the crowd sent chills down Garino’s spine during his first game in the Smith Center, his involvement with the Colonial Army didn’t begin until last year, when Mellul asked him to join the organization’s executive board. The Argentine sport, event and hospitality management major seemed like the ideal choice to join the nine-person board because he “understands the importance of the crowd and student athlete-fan relations,” Mellul said. In recent years, the Colonial Army has created more incentives to enlist, like free road trips, T-shirts and admission for joining. The executive board brainstorms ideas for promotions, merchandise and fan activities with help from the athletic department’s sports marketing office and the Center for Student Engagement. And while Mellul focuses on the impact fan atmosphere has for the GW community, Garino brings the perspective of a player in his fixation on the sections impact on opposing teams. “I wouldn’t want to be a visiting player in Smith,” Garino said. Garino, Mellul and the other board members start planning as soon as schedules are released, and in the week before each home game, a group of about 100 Colonial Army members promote it through social media and dorm storming, often with the athletes. The organization has also been involved with philanthropy, teaming up with Garino and the rest of the men’s basketball team for December’s Toys for Tots Foundation campaign. They raised $500 in student donations in 48 hours and bought 200 toys for U.S. Marines to hand out at the game against DePaul. Although the organization started out sitting in the student section for only men’s and women’s basketball games, today it attends games for all 24 varsity sports as well as for a few club teams, and Mellul said he wants to increase attendance at non-basketball games. 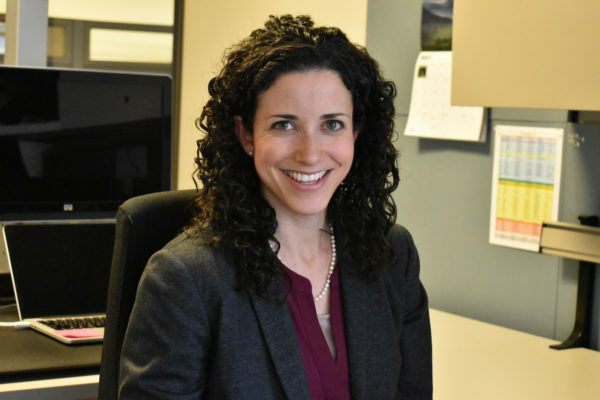 “For the teams that aren’t the hot-ticket teams, when you show up to a regatta or invitational, the athletes are excited, and that supportive role is huge,” Mellul said. But the Smith Center, where GW has racked up 23 wins over the last two seasons and only one loss, against Massachusetts last February, is still the Colonial Army’s bread and butter. “I want people to remember what playing in the Smith Center is like,” Mellul said.